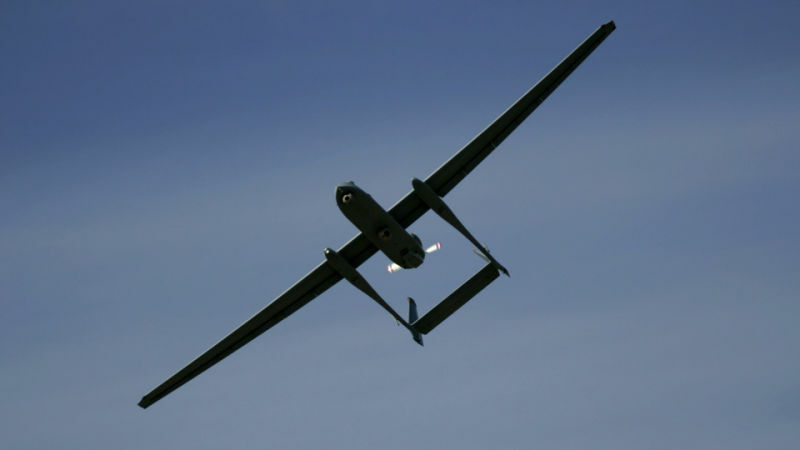 Today, it is tricky for governments and corporations to constantly spy on people using drones. By 2015, it wil be much much easier, thanks to a Monday Congressional vote authorizing drones above 400 feet, in the same airspace as commercial airliners. At last, we can be monitored around the clock by high-altitude Privacy Death Stars. The FAA is... required under the bill to provide military, commercial and privately-owned drones with expanded access to U.S. airspace currently reserved for manned aircraft by Sept. 30, 2015. That means permitting unmanned drones controlled by remote operators on the ground to fly in the same airspace as airliners, cargo planes, business jets and private aircraft. This opens up the possibility for an exciting LIVE version of Google Street View, as Forbes' Kashmir Hill points out, or for that private Facebook Air Force we warned you about at the close of 2011. As the ACLU said before passage,"This bill would push the nation willy-nilly toward an era of aerial surveillance without any steps to protect the traditional privacy that Americans have always enjoyed and expected."